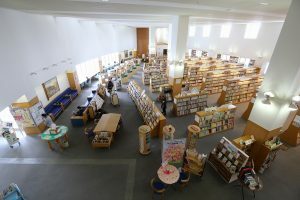 Spring has arrived at the Akarenga Terrace first-floor atrium, with the planting of Yoshino cherry-blossom trees. Come and experience the arrival of spring here. 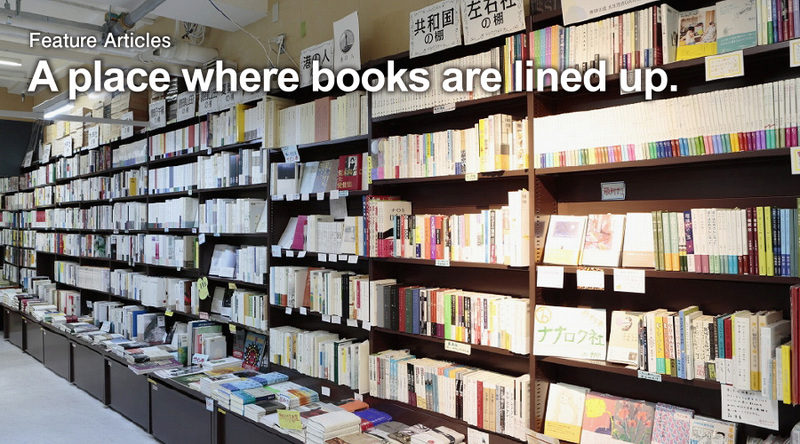 Kano Bookstore is the realization of Kano Asuka’s dream of starting a bookstore. 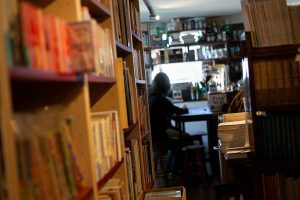 The challenges faced by her as the proprietor of a bookstore selling newly published books are the focus of attention. 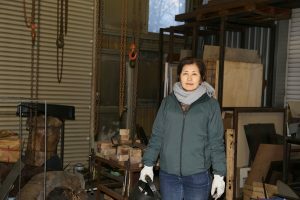 “I’m attracted to the material sense of metals, that seems to reject humanity and draws on the long story of time in the background,” Ms. Kawakami remarks. Why do metals exist in this world? 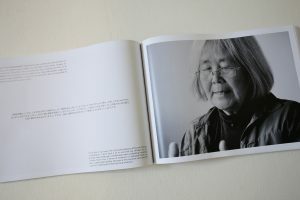 I visited the creative site of an artist who questions things like a philosopher. 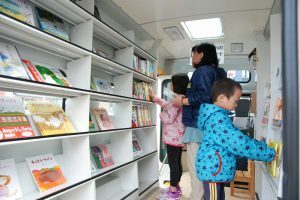 Forty percent of municipalities in Hokkaido do not have a bookstore; almost 50% do not have a public library, meaning there are children who cannot select books they want to read. 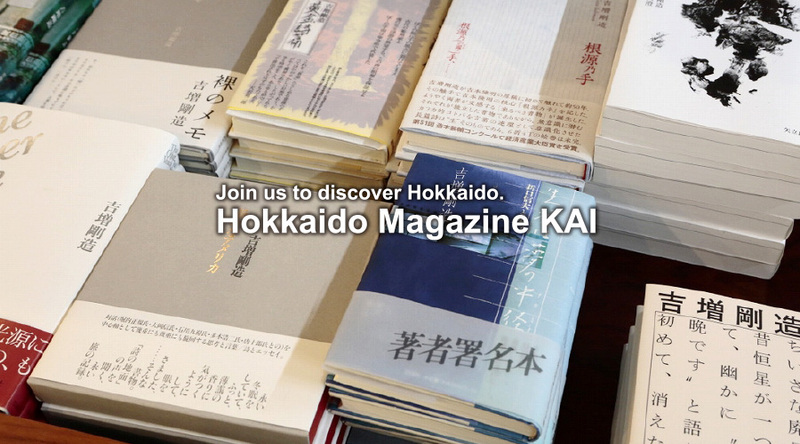 Ten years ago, Hokkaido Book Sharing was established in a bid to change this environment. For many people, food is an important factor in the enjoyment of a trip. 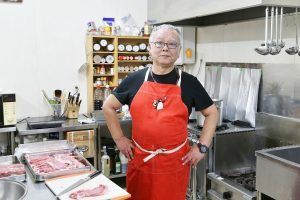 In the past, meals at Noguchi Kanko establishments did not enjoy a particularly favorable reputation but, by taking action to improve the food, the meals are now highly regarded. 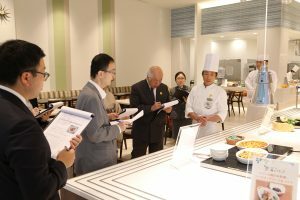 One of the secrets behind this is an in-house cookery contest. 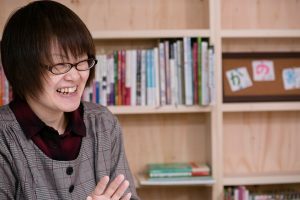 After moving out of a building on Sapporo’s main street with streetcar tracks, Adanonki made a new start. 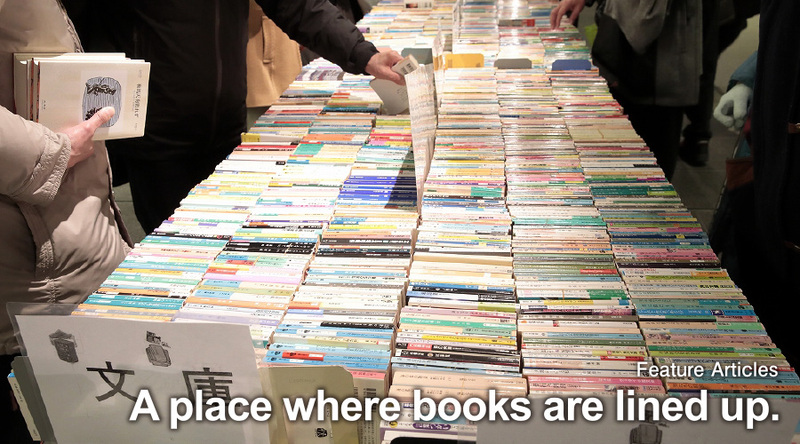 The style developed by shop owner, Ishiyama Atsuko took root and people began spending an enjoyable time with books. 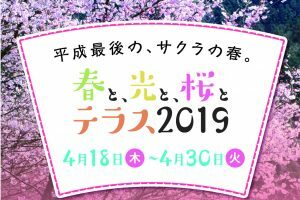 Town management by Mitsui FudosanSpring, Light, Cherry Blossoms and the Terrace 20192019/04/17up!